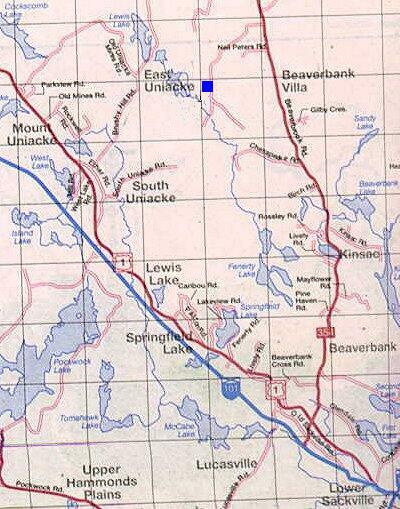 - (1998) The Domestic site at RCAF Station Beaverbank was located between Rawdon and Lower Sackville - approximately 8 miles outside of Lower Sackville in Nova Scotia. Lower Sackville is about a 25 minute drive from Halifax and a 15 minute drive from Bedford. Map 1 is courtesy Barb Barrett. Used with permission. 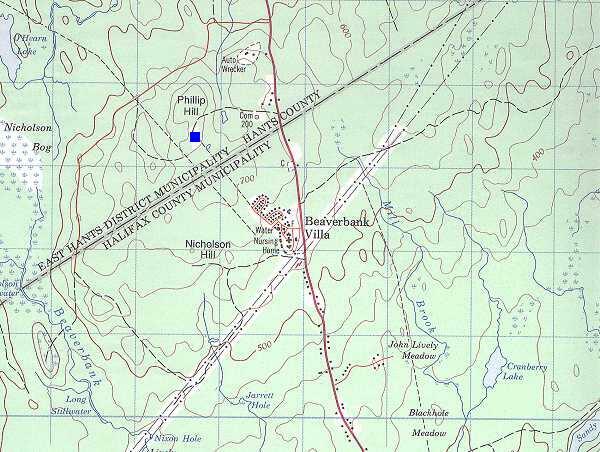 Map 2 is courtesy Department of Energy, Mines and Resources. Used with permission.